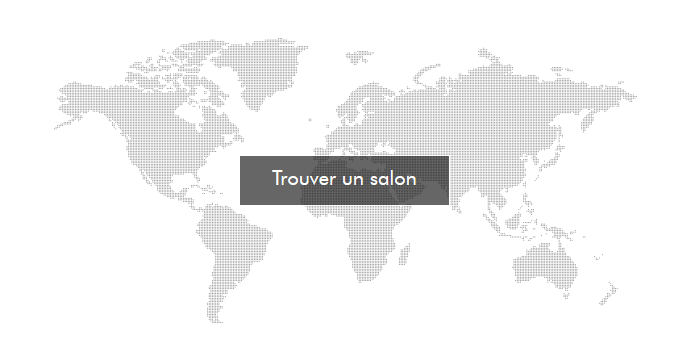 The Camille Albane network created in 1994 comprises more than 250 salons in 10 countries with a high-end market position. A close and personal relationship with customers is what drives the Camille Albane brand. The commitment to quality of service is focused on each customer’s satisfaction and well-being and enhancing their beauty through hair, color and make-up. The brand continues to grow stronger as it consolidates its international network, particularly in the United States. The opening of the first U.S. salons is an important step in preparation for its medium-term development. 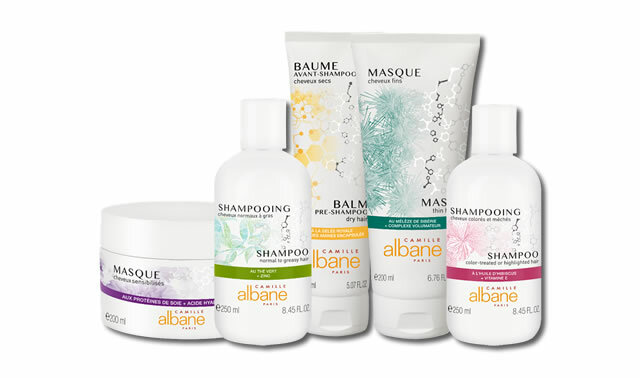 Hair-care products, styling products and makeup that reflect the brand’s “coiffeur-coloriste-maquilleur” identity.